The Long Beach Convention center offers variety and elegance as a wedding venue. I was there over the weekend and although I had been to the aquarium before I had never walked around the convention center. There are ocean views and an abundance of hotels surrounding the area. For a bride that is an awesome combination. You don't want your guests to drive all over town yet you want a beautiful location with great places to capture amazing pictures. 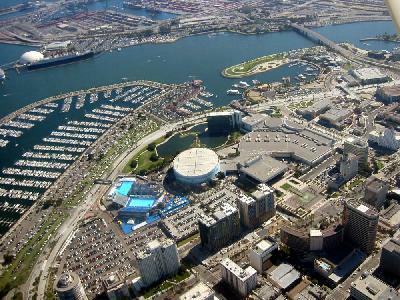 If you are considering Long Beach for your wedding location make sure to consider the Convention Center.